Click the button below for the sponsorship form. 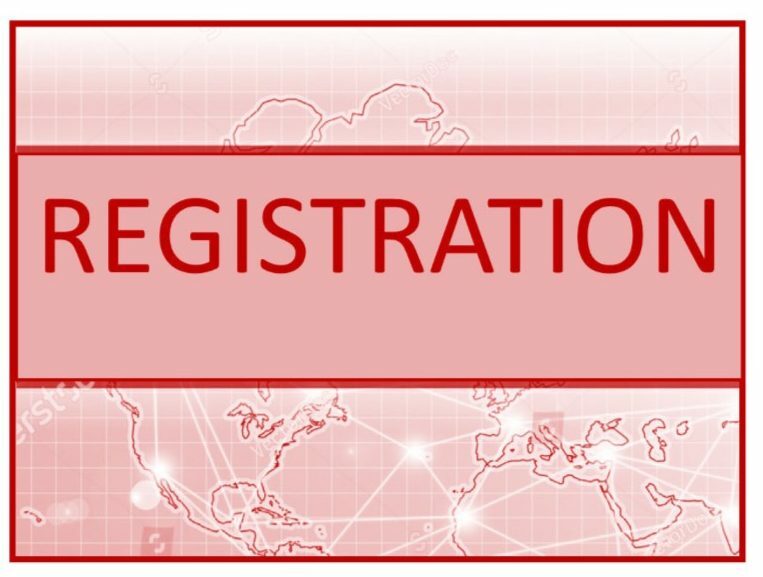 Click below to register for Global. The sky’s the limit when dealing in the global marketplace. 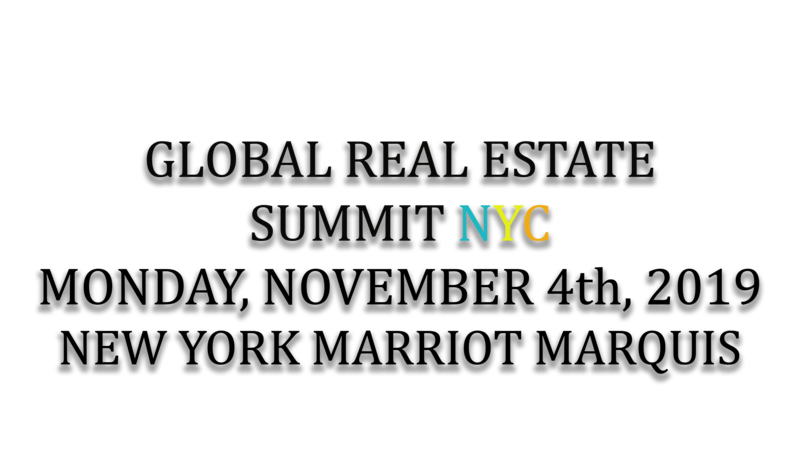 Speakers include: Top Brokers, Investors, Legal and Technology Experts addressing the issues impacting the global real estate market. brokers to engage sellers, buyers and investors. The Global Expo: Provides companies the opportunity to showcase the latest industry products and services. Gain access to top international property leaders, development projects and real estate industry insights. Join us for an information packed global experence with top-tier speakers + networking opportunities with global professionals from the U.S. and abroad.